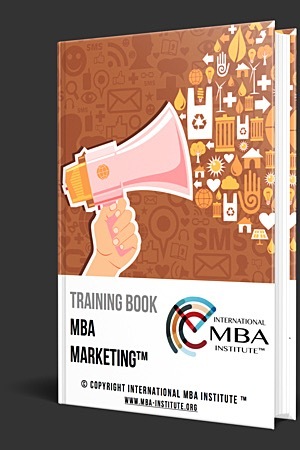 This website or any portion of this website may not be reproduced, duplicated, copied, sold or otherwise exploited for any commercial purpose that is not expressly permitted by International MBA Institute. International MBA Institute reserves the right to refuse service, terminate accounts, and/or cancel orders at its discretion, including, without limitation, if International MBA Institute believes that the user's conduct violates applicable law or is harmful to the interests of International MBA Institute. 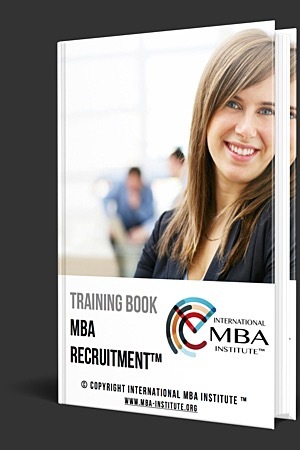 This website is provided by International MBA Institute on an "as is" basis. 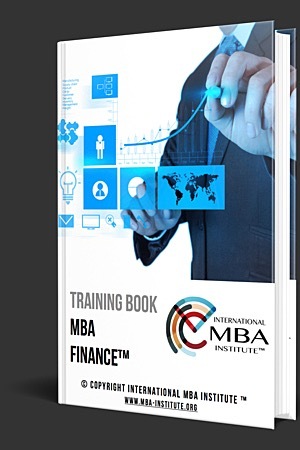 International MBA Institute does not make any representation or warranty of any kind, express or implied, as to the operation of the website or the accuracy or completeness of the information, content, materials, services or products included on this website. To the full extent permissible by applicable law, International MBA Institute disclaims all warranties, express or implied, including, but not limited to, implied warranties of merchantability and fitness for a particular purpose. International MBA Institute is not liable for any loss or damages of any kind, whether negligent or not, arising from the use of this website, including, but not limited to, direct, indirect, incidental, punitive and consequential damages. 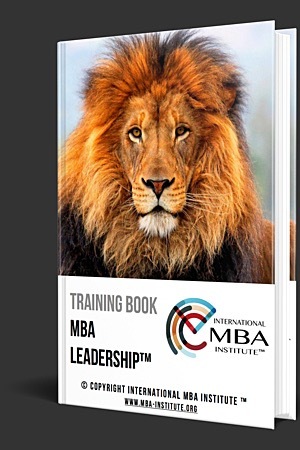 All content included on this website, such as text, graphics, logos, button icons, images, audio clips and software, is the property of International MBA Institute. The compilation (meaning the collection, arrangement and assembly) of all content on this website is the exclusive property of International MBA Institute. 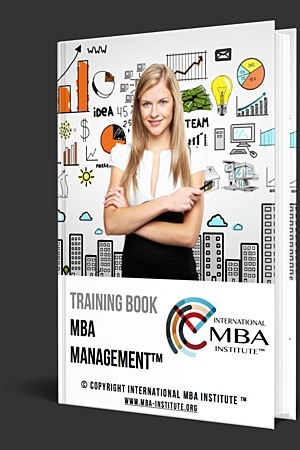 All software used on this website is the property of International MBA Institute. All the content, compilation and software are protected by international copyright laws. Any other use, including the reproduction, modification, distribution, transmission, republication, display or performance of the content on this website may be permissible provided prior written consent of International MBA Institute is obtained through written request made to International MBA Institute. International MBA Institute and other marks, logos and service names are trademarks of International MBA Institute. 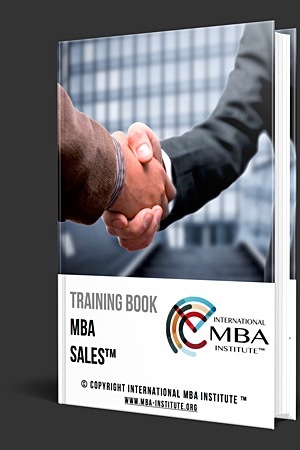 International MBA Institute’s trademarks must not in any way be used in connection with any product or service that is not related to International MBA Institute, unless a prior written license is obtained from International MBA Institute. All other trademarks not owned by International MBA Institute that appear on this website are the property of their respective owners, who may or may not be connected to or sponsored by International MBA Institute. International MBA Institute respects the intellectual property of others. On its web site and during its operations International MBA Institute exhibits utmost care and attention to ensure this respect. However, if you believe that any of your works have been used by International MBA Institute in a way that constitutes intellectual property infringement, please e-mail your feedback to info@mba-institute.org. 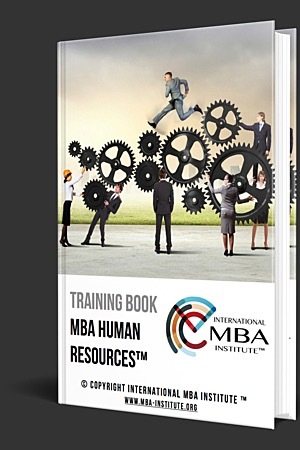 International MBA Institute’s web site may contain hyperlinks to websites unrelated to International MBA Institute. Such hyperlinks are provided for your reference and convenience only. 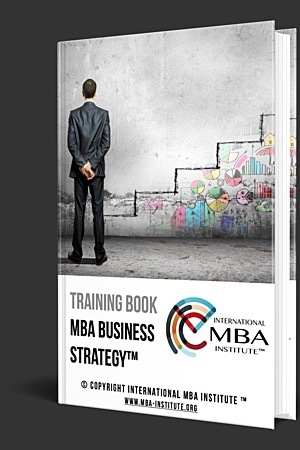 International MBA Institute should not be taken as endorsing the operator or the content of such third-party website. You may use such links only at your own risk, and you are solely responsible for all consequences of such use.